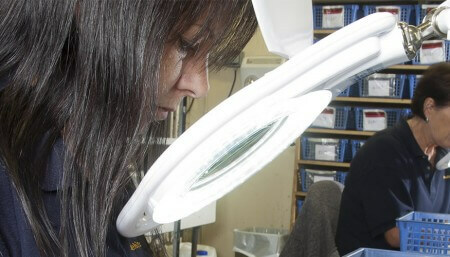 With a well equipped factory covering 40,000 square feet (4,000 square metres), Pendle Polymer Engineering is committed to continuing investment in plant, personnel and technology which allows it to stand alongside the very best in the field. 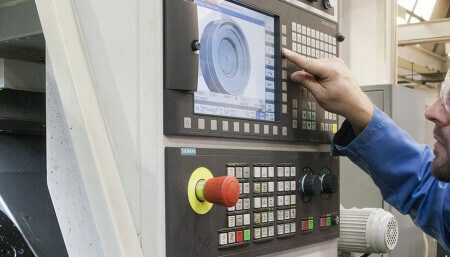 Our reputation is based on performance, working with our customers in providing solutions from first design principles to final product manufacture. 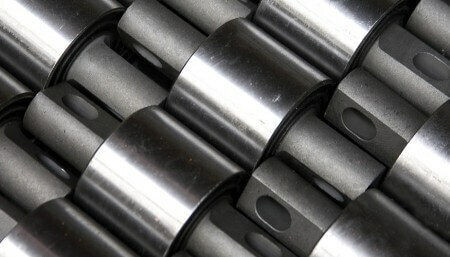 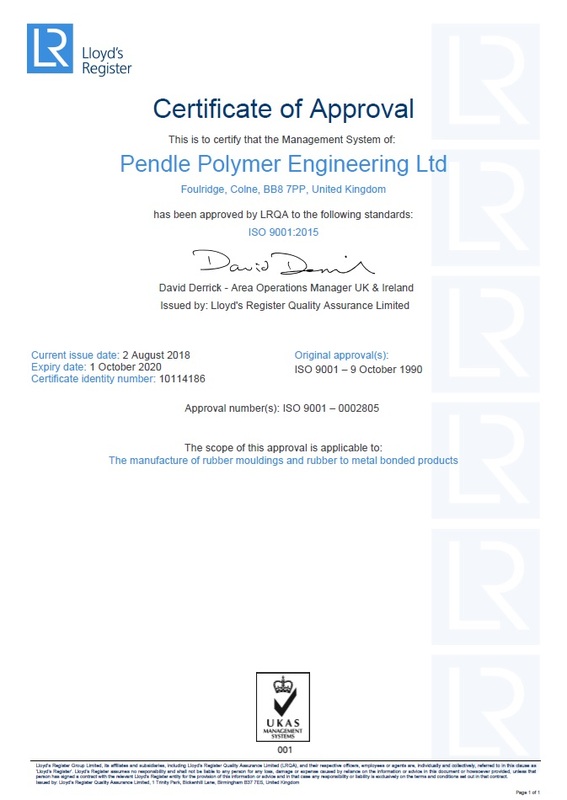 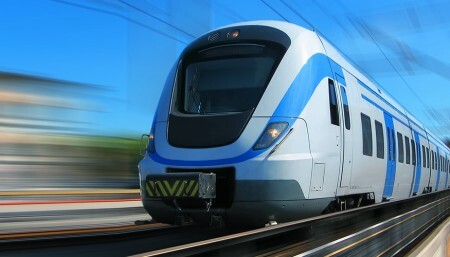 Pendle Polymer has long recognised the importance of properly formalised quality systems and maintains accreditation to BS EN ISO 9001, as well as being an Approved supplier to various organizati ons within the Automotive and Aerospace sectors.